Campanula scheuchzeri - Carinthia (Austria). 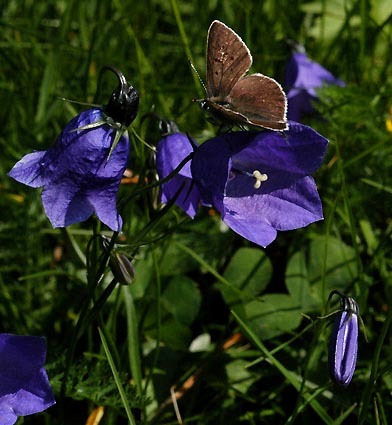 This attractive hairbell is widely distributed throughout the European Alps. It inhabits higher rocky pastures.